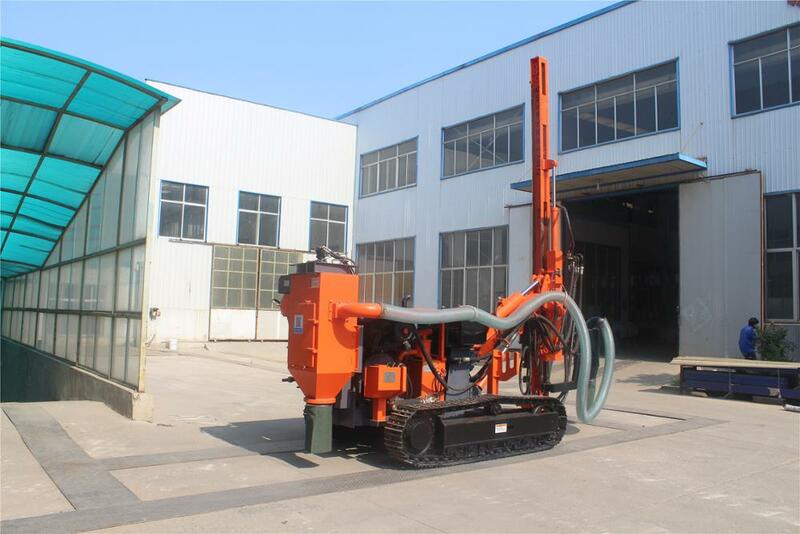 CTQ-Z115Y-2 crawler hydraulic drilling rig adopts new hydraulic technology, which has low air consumption, high rotary torque and convenient hole displacement. 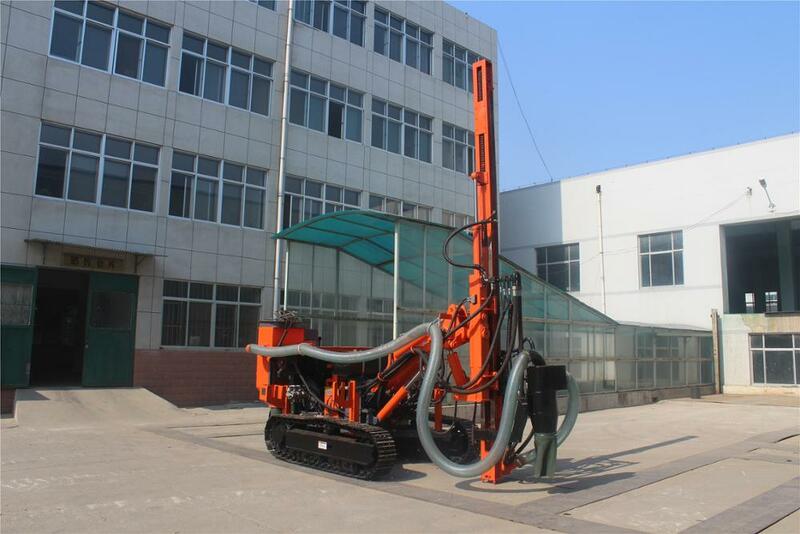 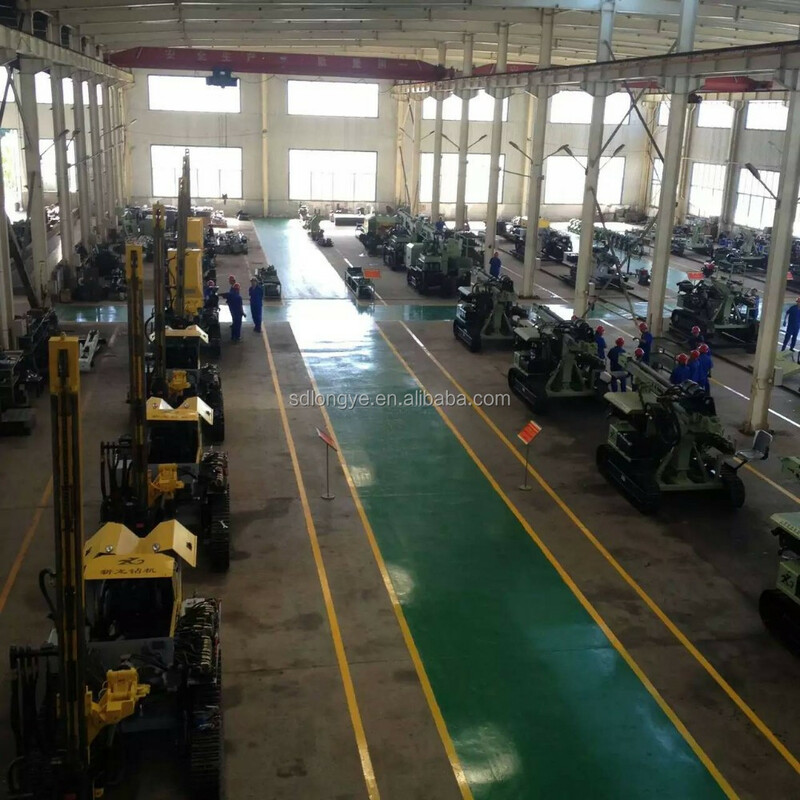 The drilling rig structure is compact and machine mast has compensation function. 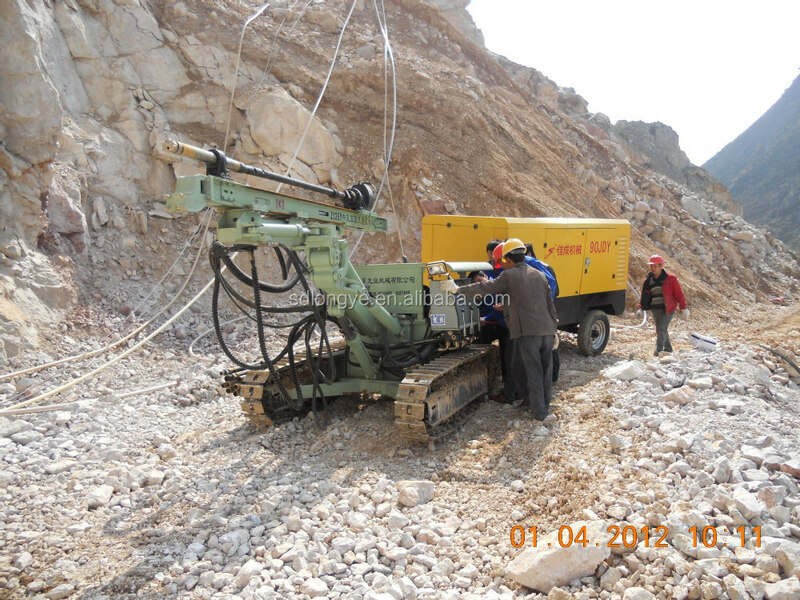 The mast is supported on the ground during drilling so that drilling stability is good. 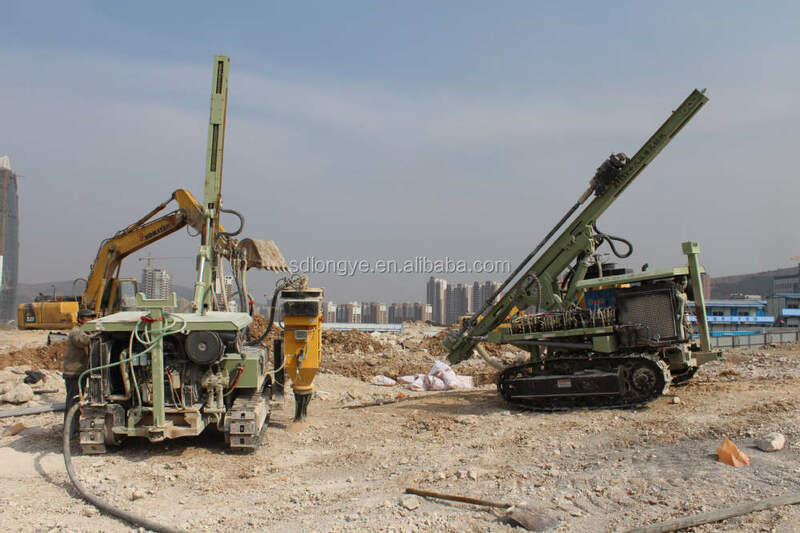 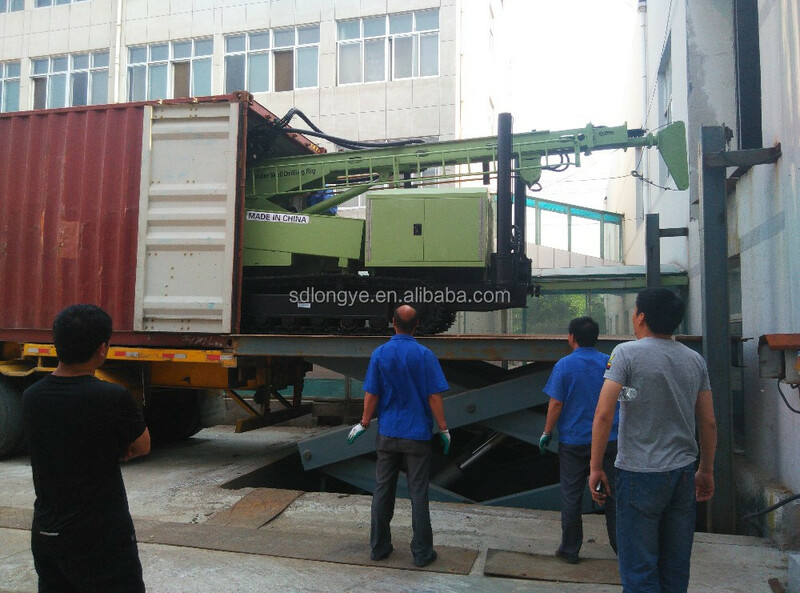 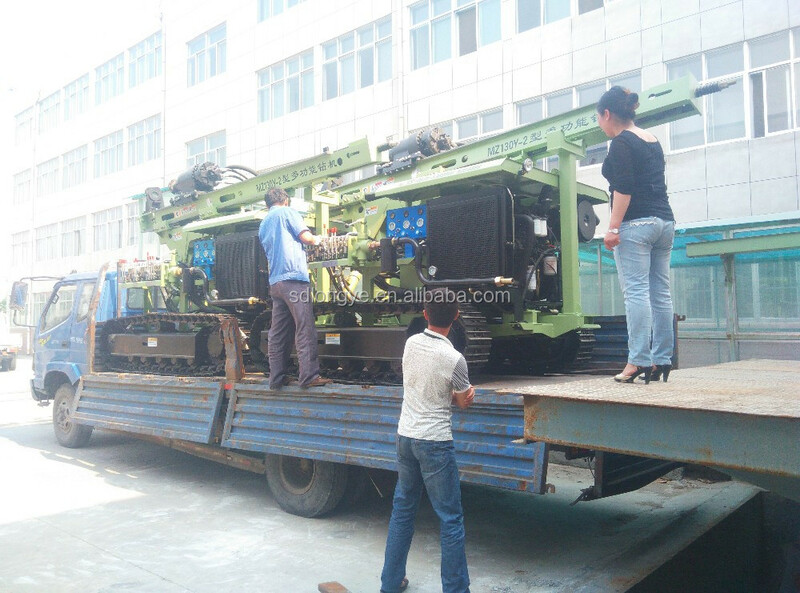 Z115Y-2 drilling rig has advantage of reliable performance, high drilling efficiency, It has 1~2 times higher efficiency than low air pressure drilling rigs during hard rock drilling process, so it is important for construction clients to reduce the cost, improve efficiency . 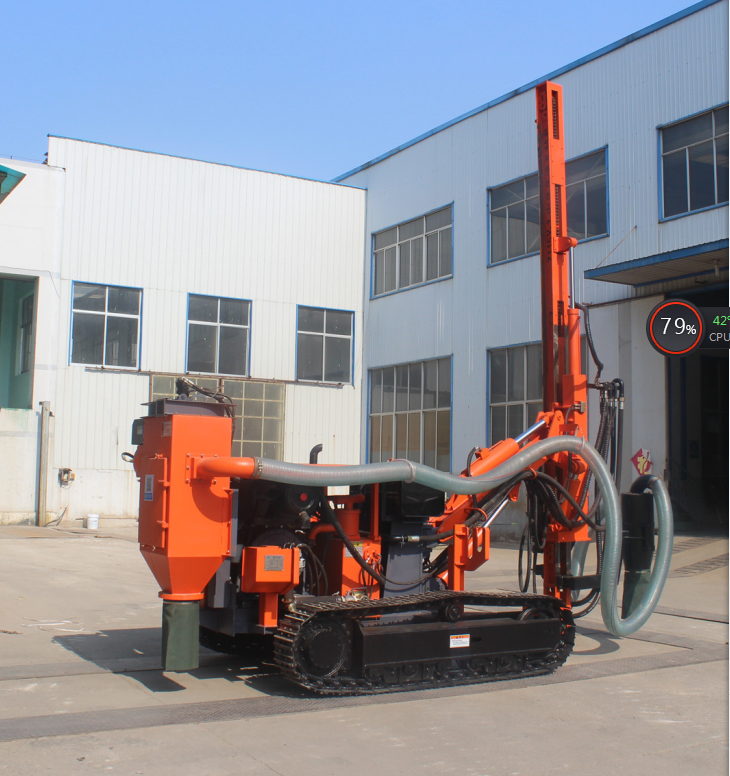 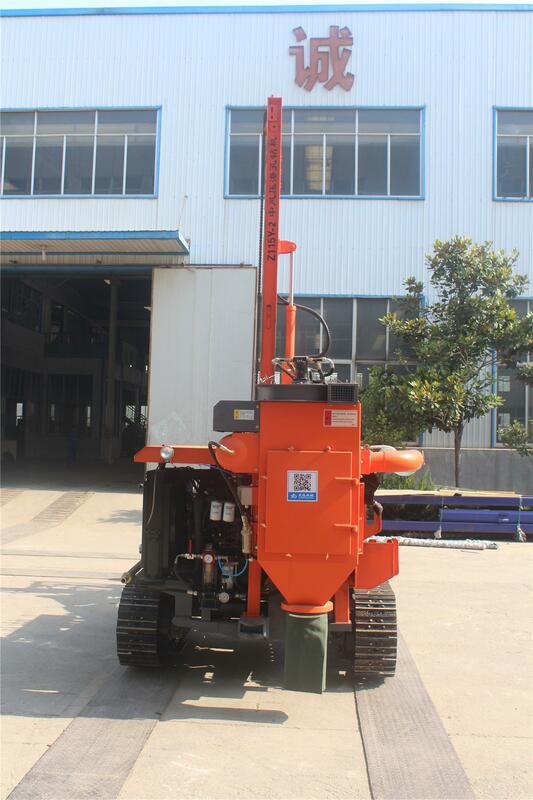 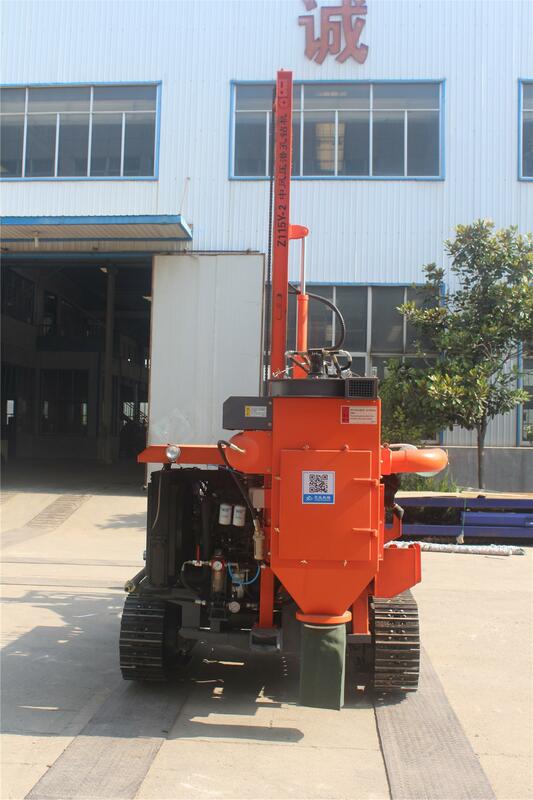 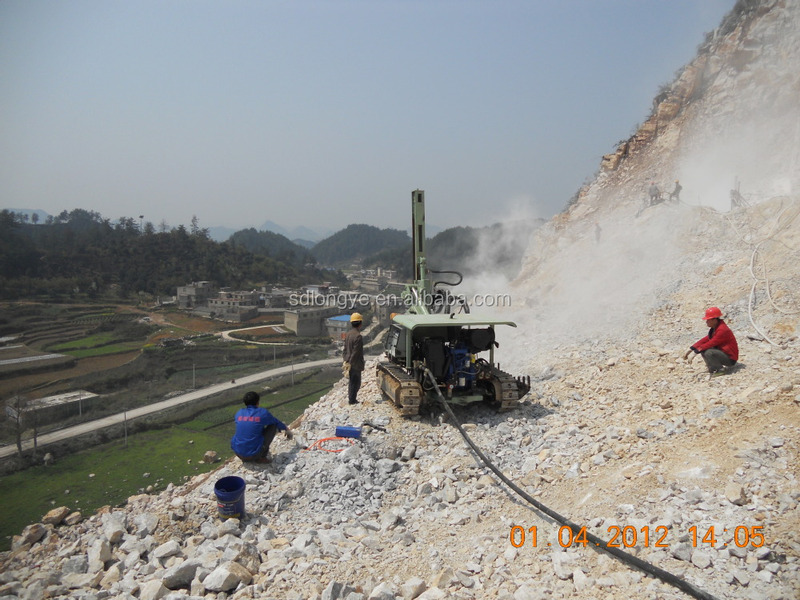 The CTQ-Z115Y-2 drilling machine is mainly used for open mining, water conservancy, power plants, road building and other blasting hole drilling projects . 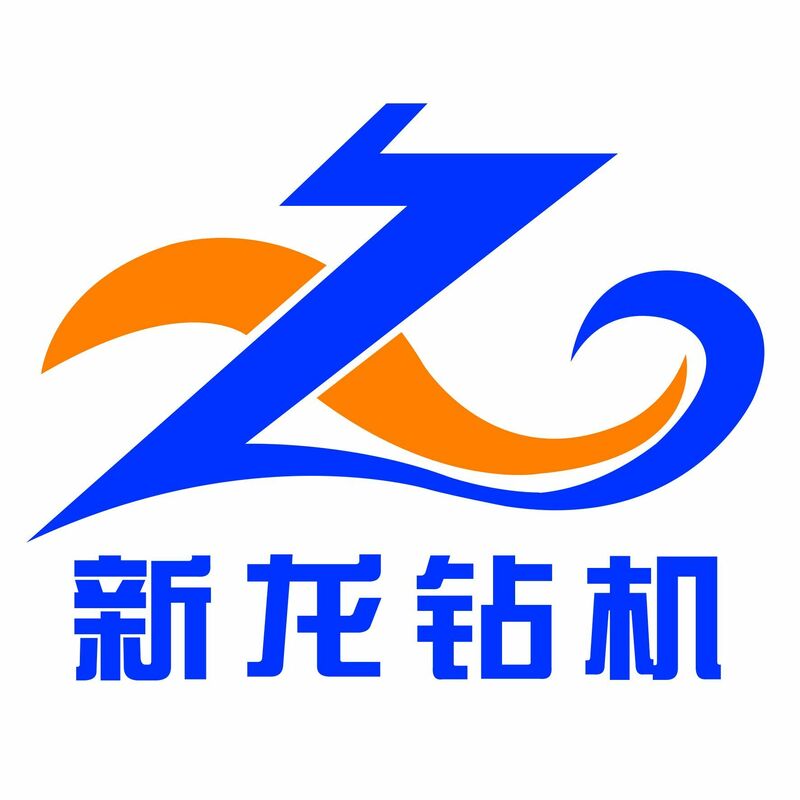 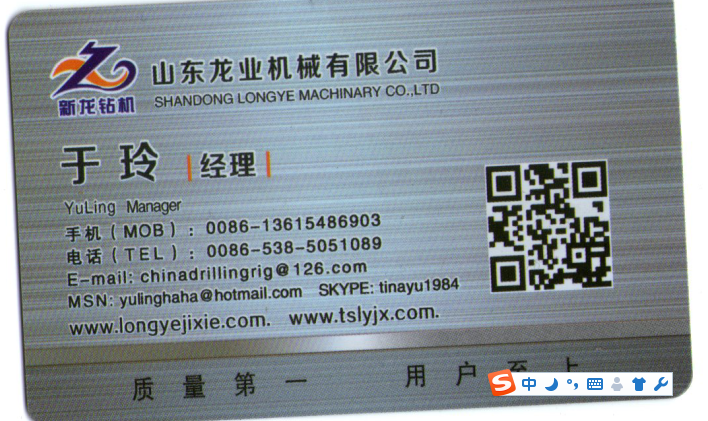 About ShanDong LongYe Machinary Co.,Ltd. 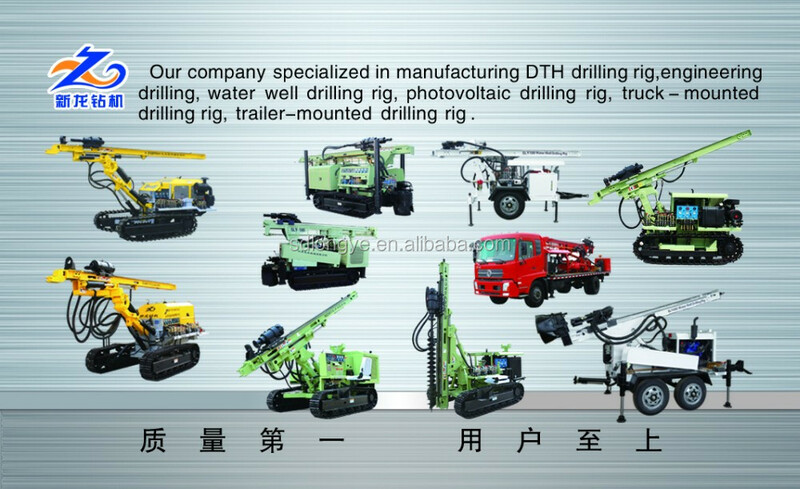 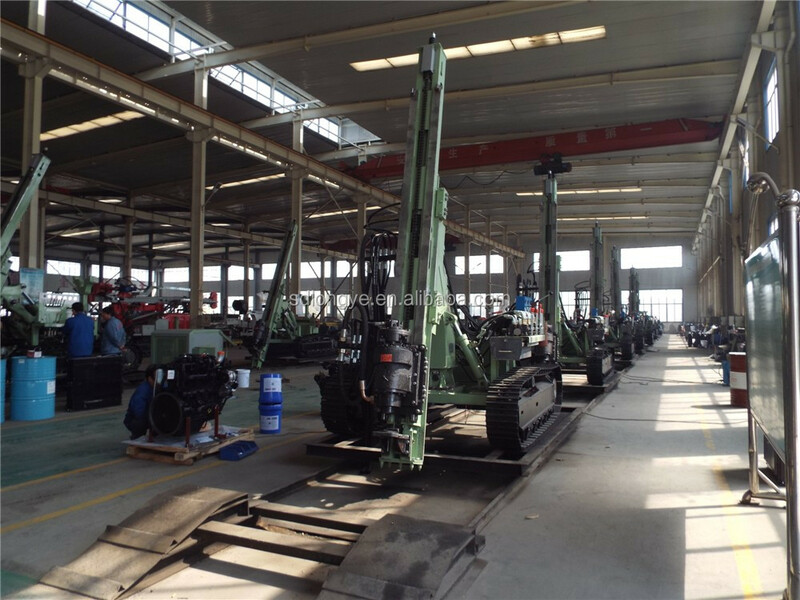 is specialized in the production of hydraulic presure down-hole drilling rigs, engineering drills and water well drilling which are backbone enterprises for more than 20 years ! 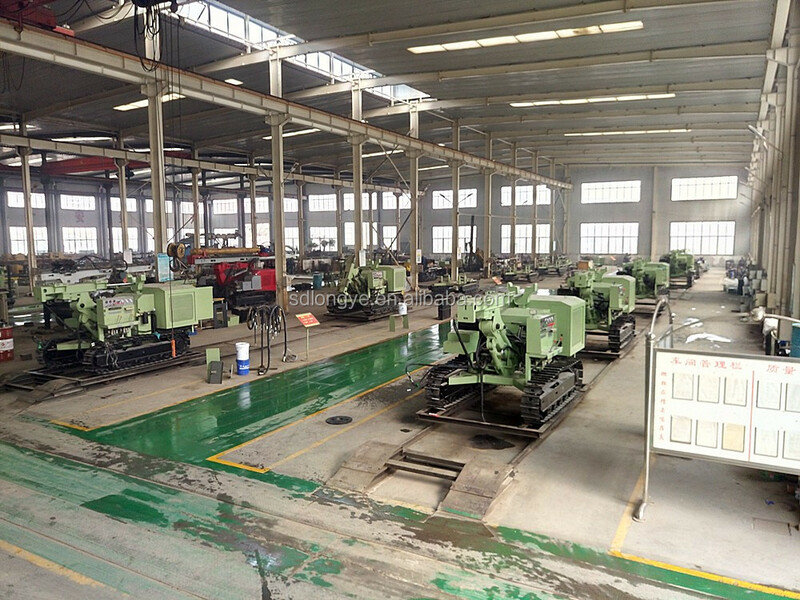 We have a professional after-sale service team and can supply excellent service abroad.